Reduce Carbon. Increase Your Fly Ash Sales And Supply. 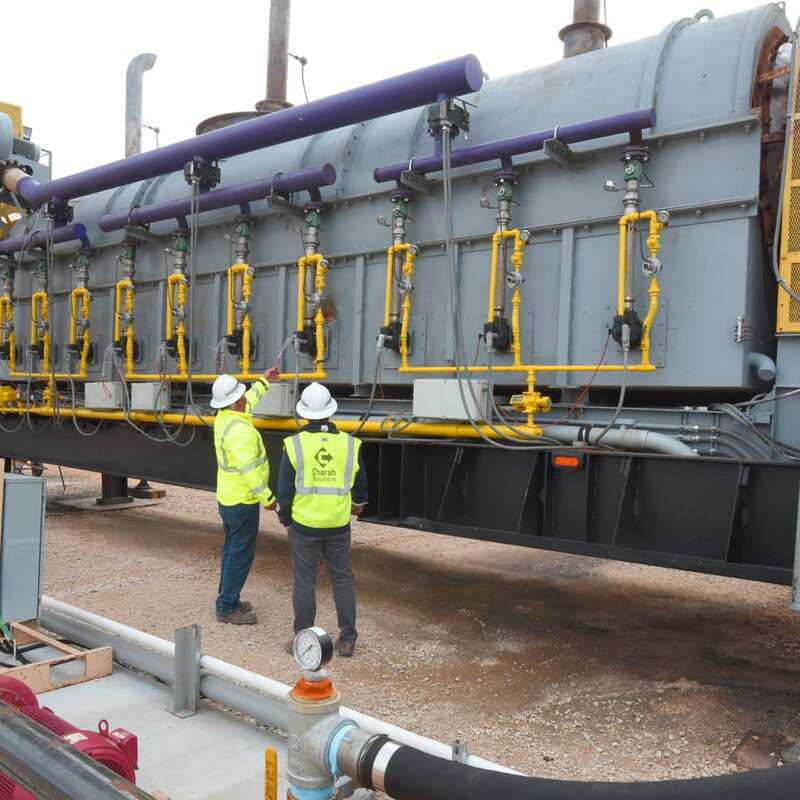 Our proprietary MP618™ Multi-Process fly ash thermal beneficiation technology improves the quality of fly ash produced by electric utilities and increases the supply of marketable fly ash to concrete producers nationwide. MP618 reduces loss on ignition (LOI), ammonia, activated carbon and moisture in fly ash. 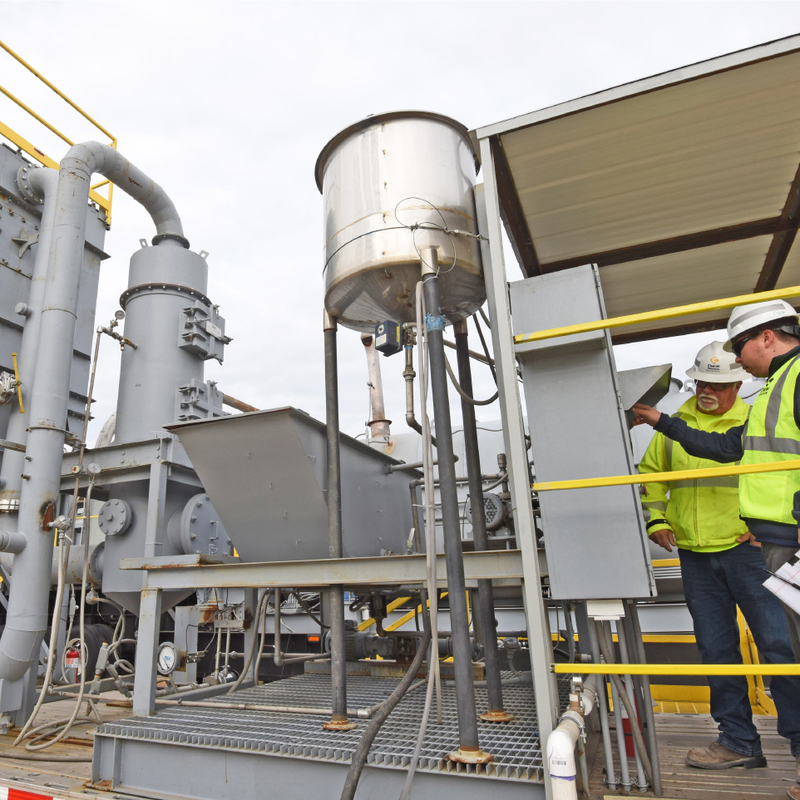 With the functionality to be installed at both operating and non-operating power plants, MP618 can process wet or dry fly ash, regardless of whether the fly ash is current production or legacy ash stored in ponds or landfills. The technology also allows for the processing of kiln dust to remove mercury for emissions regulations compliance. 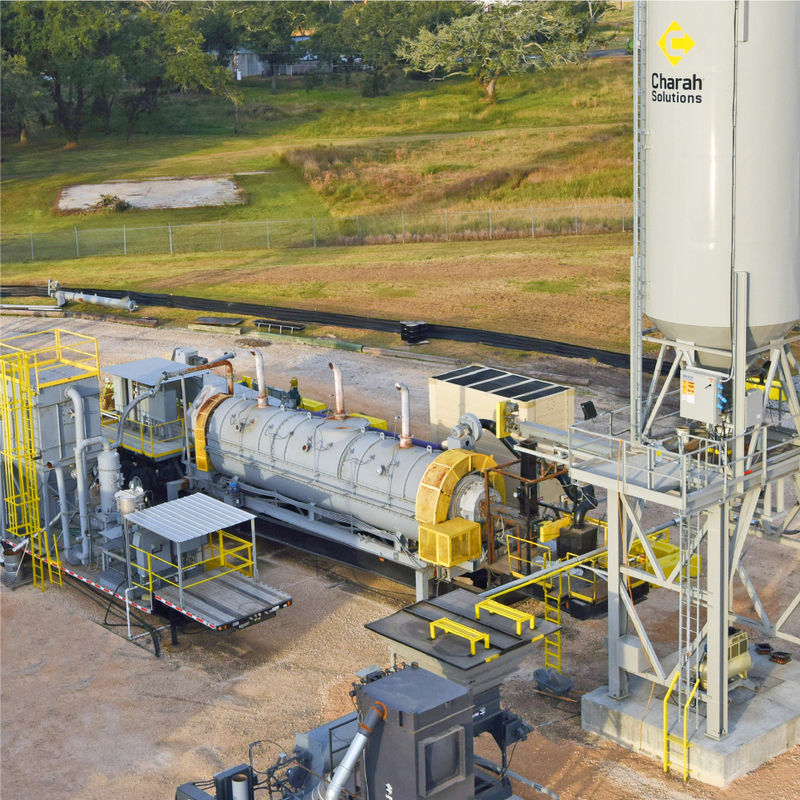 MP618 expands Charah Solutions’ MultiSource® materials network, a unique distribution system of nationwide sourcing locations and improves our ability to provide a continuous and reliable supply of supplementary cementitious materials throughout the United States. * MultiSource is a trademark of Charah, LLC in the United States.